I just heard about this one for the first time last week and was sold as soon as I read Pride and Prejudice and dragons! It sounds amazing! I’ve seen one REALLY POSITIVE review for this one, so I’m soooooooo excited too!!!!! Although, even if reviews were bad, who can pass up Pride and Prejudice with DRAGONS?!?!?!?!?! I’M SO EXCITED FOR THIS ONE I CAN SCARCELY BREATH. AHHHHH! 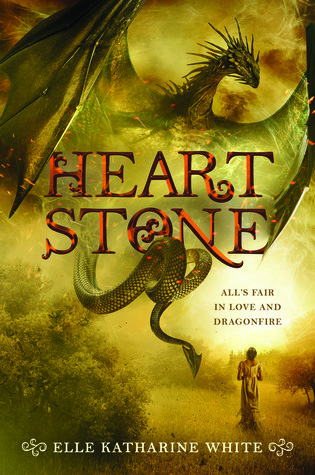 *flails* Dragons are like my favourite thing of ever and I love the cover so much. January come faster.? ?